Swancote Energy works with many different types of organisations, from large multi-national food manufacturers, retailers and distributors, to small independently owned businesses. Set out below are two case studies that demonstrate the types of food waste disposal solutions that Swancote is capable of delivering. 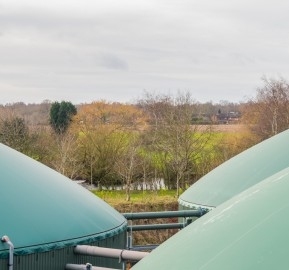 Swancote Energy provides a multi-site food destruction solution dealing with all types of waste streams. 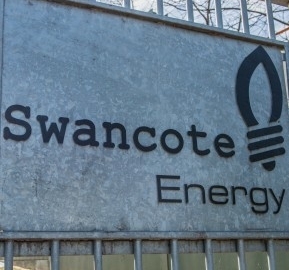 Swancote Energy offers UK wide collections and the secure destruction of palletised food waste containing all different types of packaging.